The McLain sisters powered the Eastern York girls’ team to a trio of cross country triumphs on Tuesday, Sept. 19. Competing on their home course at Sam Lewis State Park, Maddie McLain won the girls’ race in 19 minutes, 38 seconds, while Olivia McLain was second. York Tech’s Julia Atkins took third, followed by Eastern’s Madison Nalls and Spring Grove’s Morgan Lint. The Central York golf dynasty continues to reign. The Panthers sewed up their fourth straight York-Adams Division I championship on Monday, Sept. 18, by winning a D-I tournament at The Bridges Golf Club near Abbottstown. Central has also won five of the last six D-I crowns. DALLASTOWN — Meghan Salaga needed just one word to describe what it was like to make her debut at No. 1 singles in a York-Adams League girls’ tennis match on Monday. Carson Bacha is just 15 years old. Tuesday, Aug. 1, competing on possibly the biggest stage of his young golfing career, Bacha played with a poise that many older golfers would likely envy. 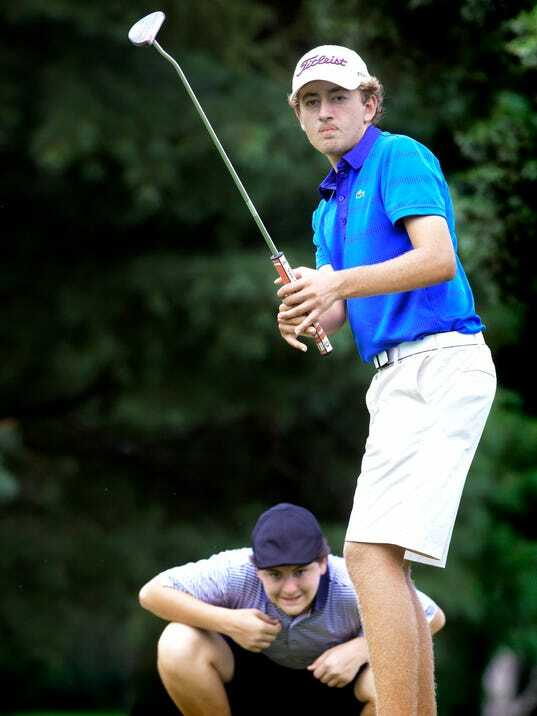 Bacha fired a 6-under-par 66 in the second round of the 42nd annual Boys’ Junior PGA Championship to vault up the leaderboard and into contention at one of the most storied junior golf events in the world. 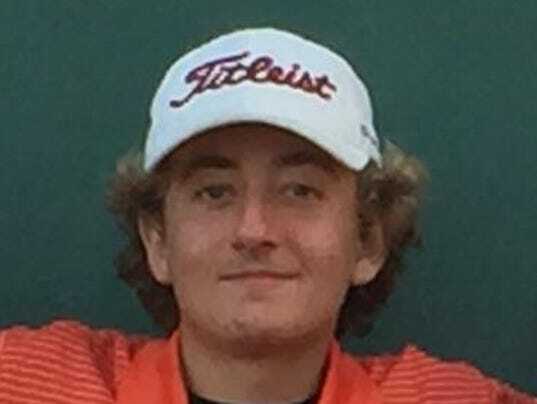 The Central York standout is tied for sixth place in the 144-player field at The Country Club of St. Albans, Lewis and Clark Course, in Missouri. Bacha is at 6-under par overall (138) for the tournament after an opening-round 72 on Monday, July 31. He was tied for 30th after the first round. Will Gekas was trailing for the first time in the George Barton Match Play Championship. Standing on the 10th tee at Grandview Golf Course, Gekas was facing a two-hole deficit in his title match against Justin Gruver. Both players hit solid shots on the 150-yard, par 3 and enjoyed good birdie opportunities. Gekas was up first, and he made his 15-foot putt; Gruver then missed on his 10-footer. Brady St. Pierre picked up his first York County Junior Golf Association title of the 2017 season on Monday by winning the Mid-Summer Classic at Out Door Country Club. St. Pierre and William Gekas both shot 74s, but St. Pierre captured the Blue Division 15-18 boys’ title on the first playoff hole. 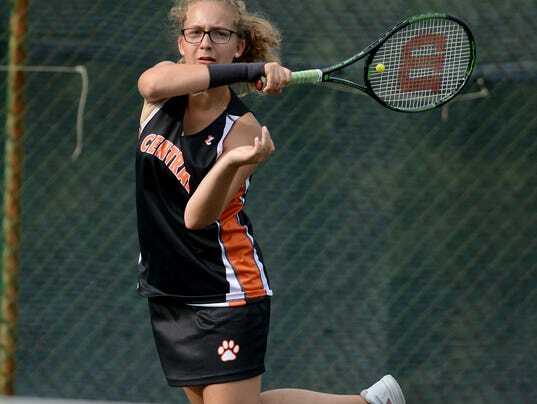 Both Gekas and St. Pierre are Central York High School standouts. 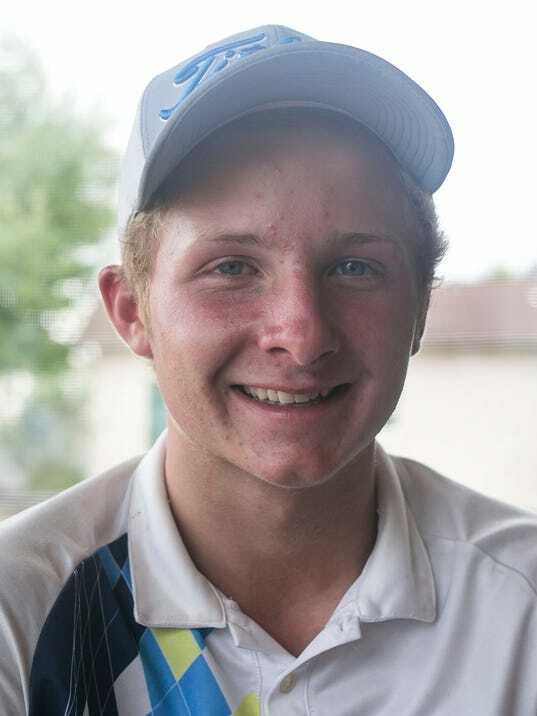 William Gekas fired a 6-over-par 76 on Tuesday to win the Boys’ 15-18 Blue Division during the York County Junior Golf Association season-opening tournament at Cool Creek Golf Course. Gekas earned a one-shot victory over Devin Peart. Dominic Ferro and Michael Robinson each shot 79s, but Ferro won the tiebreaker for third place. In the Boys’ 15-18 White Division, Darin Wise took the title with a 77, while Ryan Menchey and Brandon Simmons each fired 79s. Menchey won the tiebreaker for second.